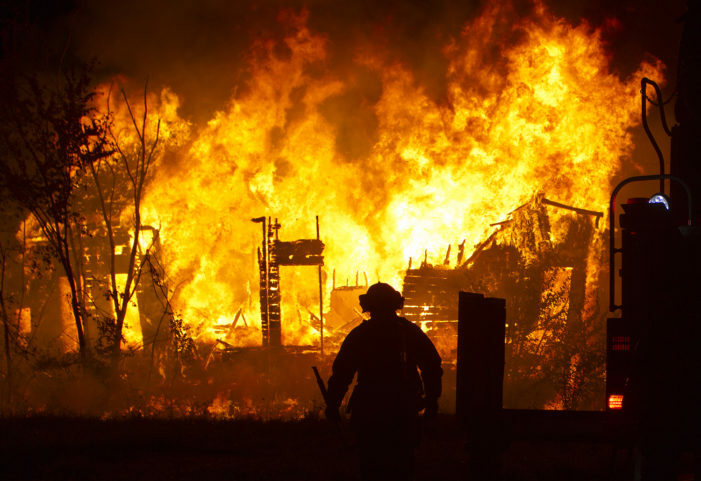 Many of the fires spread to adjacent structures, and at least two rigs broke down. 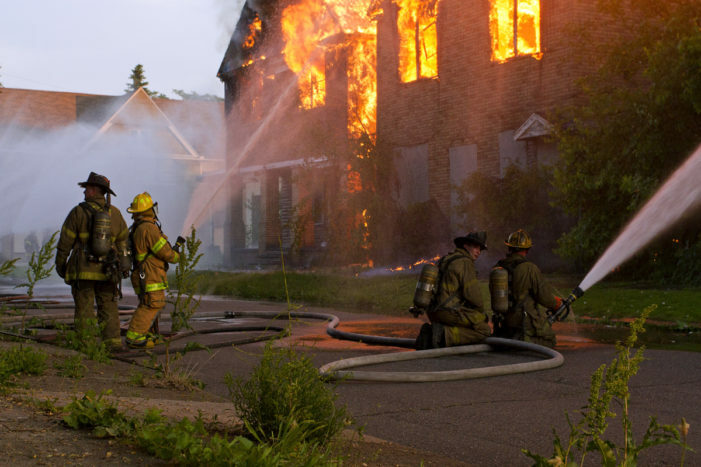 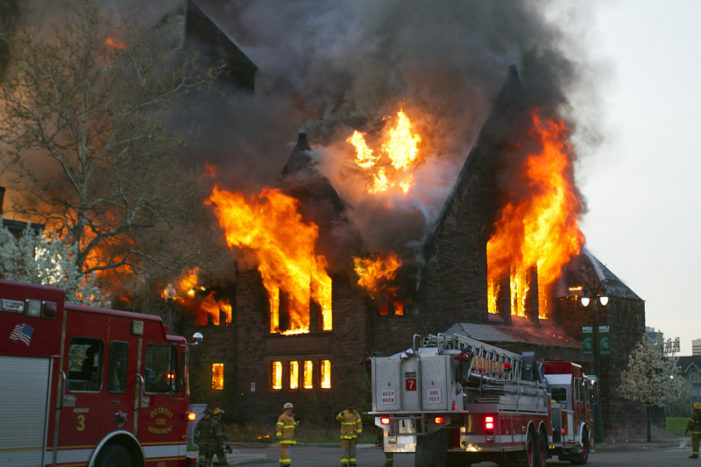 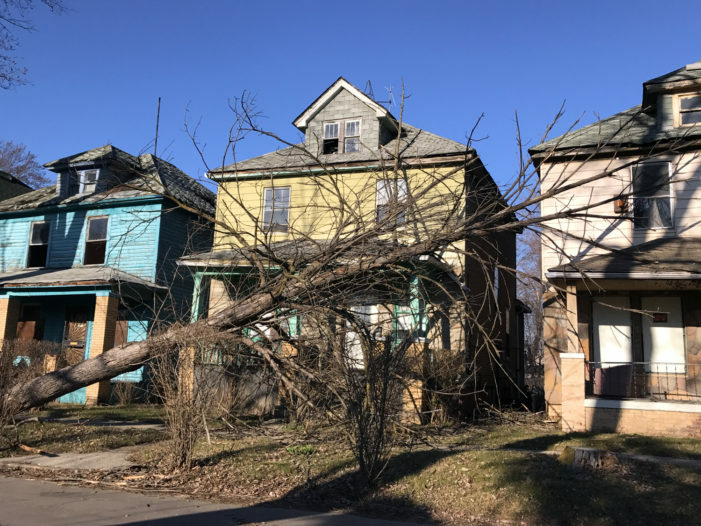 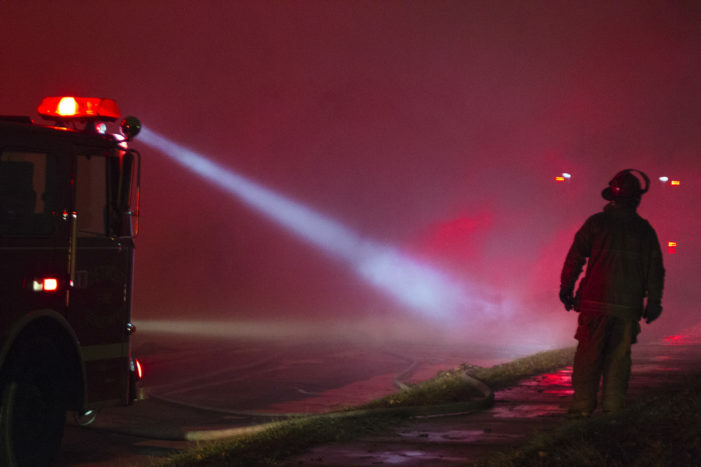 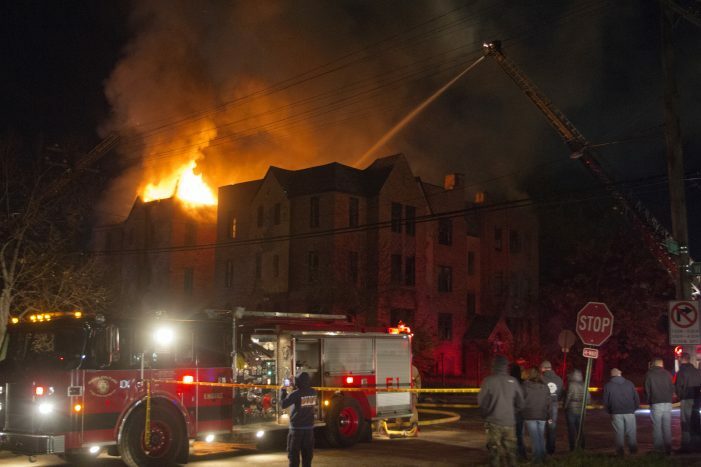 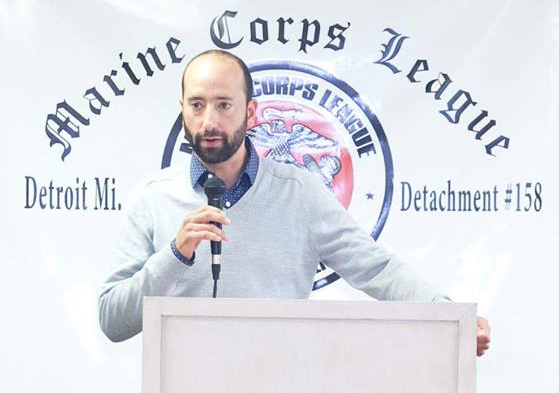 About 140 fires broke out in Detroit and Highland Park from Saturday night to sunrise Tuesday, nearly triple the number of blazes during the three-day Devils’ Night period last year. 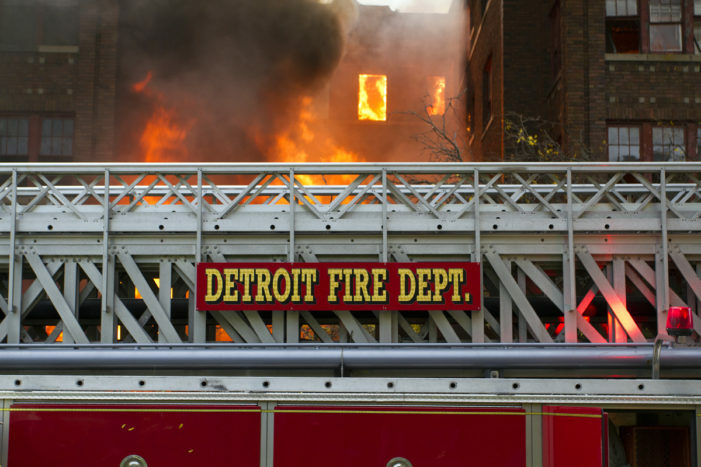 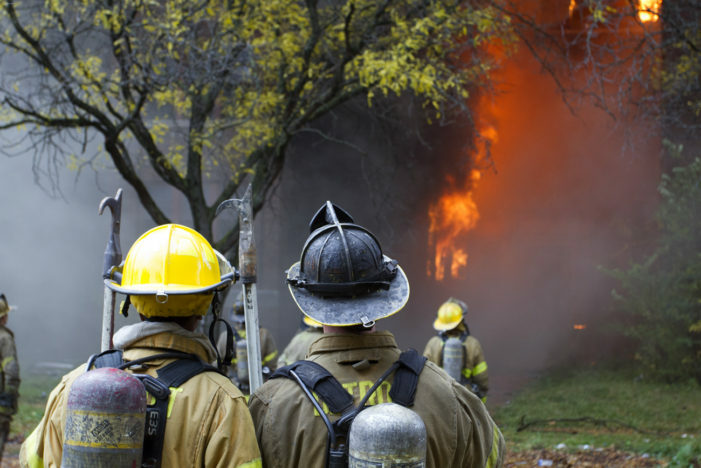 Firefighters are bracing for what has become the most destructive three-day period for fires in Detroit – July 2-4. 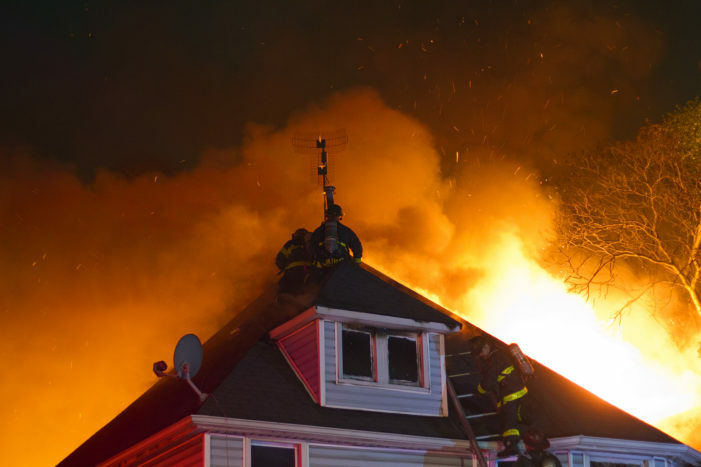 We’ll provide details of every fire, with videos and photos.